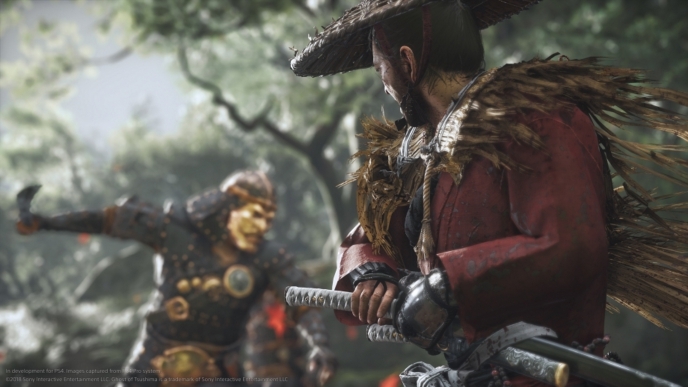 Nate Fox is the Creative Director at Sucker Punch Productions and is currently working on Ghost of Tsushima. As 21 year industry veteran he can honestly say this is his dream project, those years of reading samurai comics are finally paying off. His previous work includes the Sly Raccoon and Infamous series of games.